 Marquette Golf | Come Golf With Us! Nestled in the highlands surrounding Marquette, Michigan, you’ll find Marquette Golf Club, Upper Michigan’s only 36-hole facility. Our courses are a pleasure for golfers of any skill level to play. Prepare yourself for an unparalleled golfing experience. Come play or join Marquette Golf Club today!